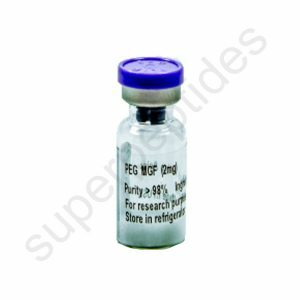 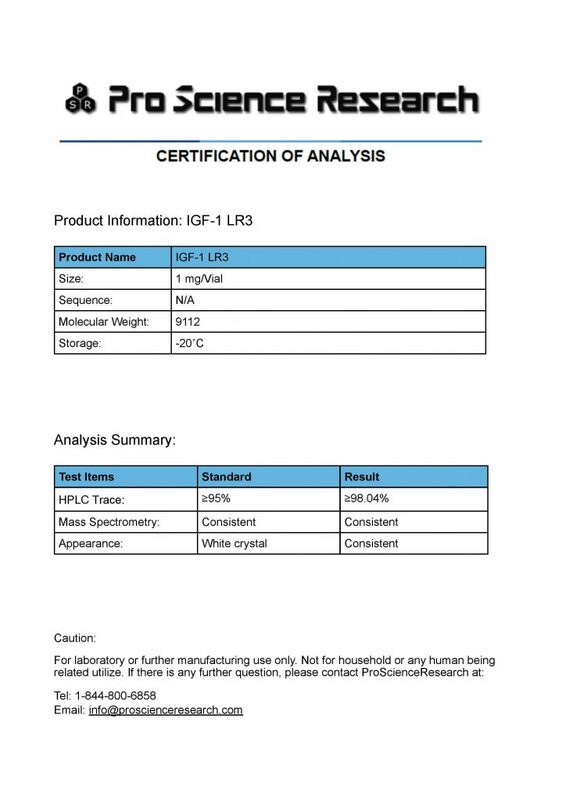 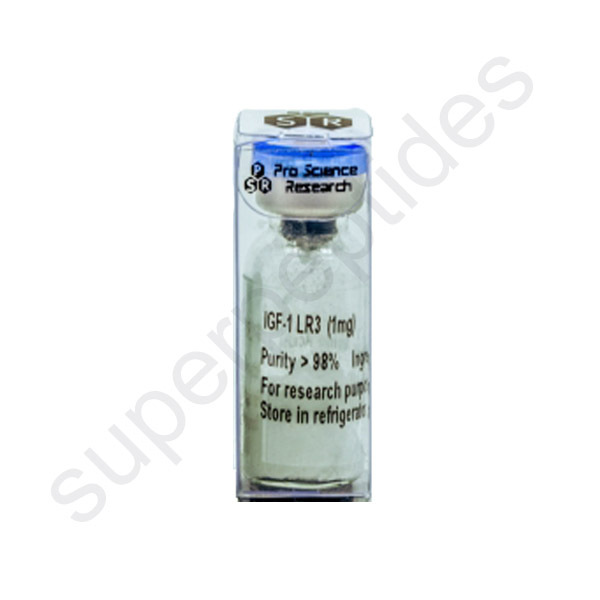 Long arginine 3-IGF-1,a polypeptide hormone abbreviated as IGF-1 LR3 or as LR3-IGF-1, is a synthetic protein and lengthened analogue of human insulin-like growth factor 1 (IGF-1). It differs from native IGF-1 because it has an arginine instead of a glutamic acid at the third position in its amino acid sequence (“arginine 3”), as well as an additional 13 amino acids at its N-terminus (MFPAMPLLSLFVN) (“long”). 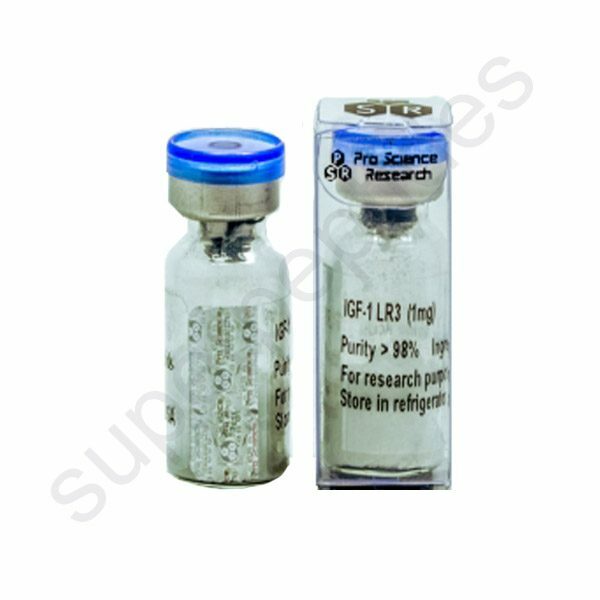 This gives it a total of 83 amino acids (relative to the 70 of IGF-1). This means that IGF-1 LR3 retains the pharmacological activity of IGF-1 as an agonist of the IGF-1 receptor, has very low affinity for the insulin-like growth factor-binding proteins (IGFBPs), and has improved metabolic stability.